This website and all content including images, text and graphical elements are the intellectual property of Richard Hardwick and are protected under both UK and international copyright laws. 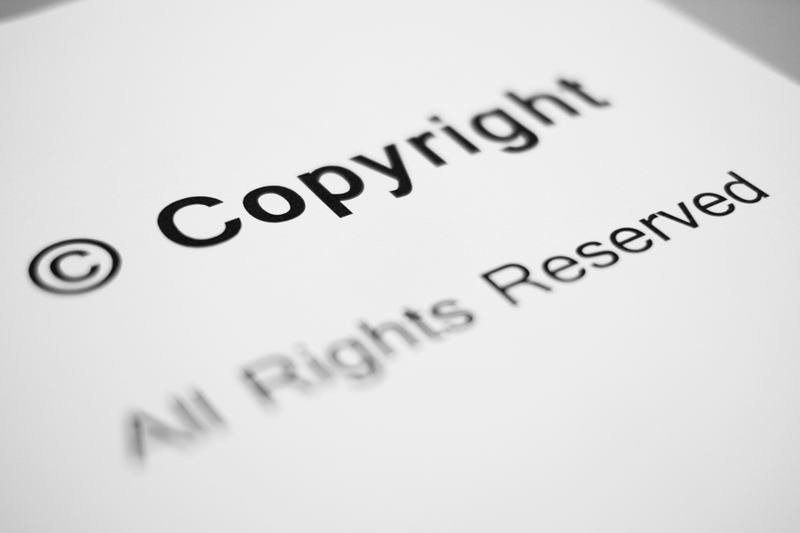 By accessing this website you agree in full to this copyright statement. Unauthorised use of any images, text and graphical elements, in whole or part, for any purpose is strictly prohibited. Charges for unauthorised use will be based on an unauthorised usage fee of £5,000.00 per image per instance. Under UK and international copyright laws the copyright from all photography commissioned will in all cases belong to Richard Hardwick, unless an agreed fee is paid to legally transfer the ownership of copyright.